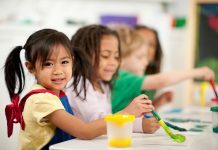 Preschool is the first and the most important part of a child’s life with respect to his or her development and progress. 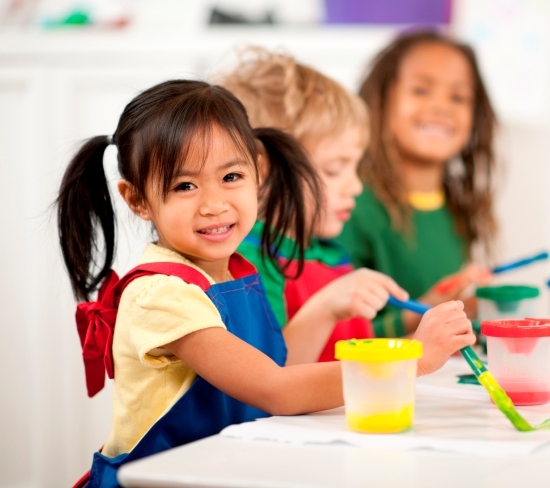 Children learn basic academics, manners, socializing and many other important activities at preschool. 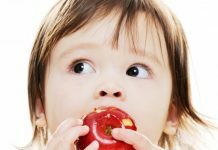 It can be really tough to make your toddler adjust to preschool for the first few days as it is a complete change to their routine. Don’t overdo affection: We know that you love your child a lot but do not get over the board with hugs and kisses while sending them off to school. This will just make them weaker and as kids need time to unwind from emotions. 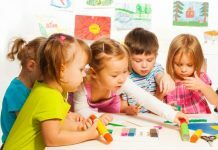 It would be difficult for them to leave your thoughts aside and focus at preschool activities. Keep your affection very low key and act normally when you drop them to school. Boost their confidence: Tell them about the advantages of visiting a preschool. Tell them that they would have new friends to play with and have fun. Whatever they learn, make them practice it at home and give them compliments and small rewards for doing things right. Make them practice nursery rhymes and sing along with them happily so that they find encouragement to do it at school. Don’t get strict: When kids cry for not going to the preschool, parents often get strict or threaten them of leaving them forever or just scare them by talking about monsters, etc. Do not do this at all. This will just petrify your child even more. Just handle them with sensitivity and make them understand and assure them that you would come back. 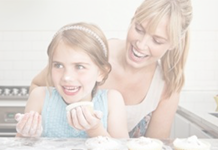 Encourage your child to open up: Let your child open up about what they did at school. This will make them feel proud about themselves. Ask them about what they learnt at school and encourage them to make new friends and enjoy whatever is taught. Buy their favorite school goodies: Preschool is the first step of schooling. Buy them a school bag and other stuff like water bottles and stationary of their favorite superhero or cartoon so that they love to carry it and have an excitement to visit school, because kids find happiness in small things.